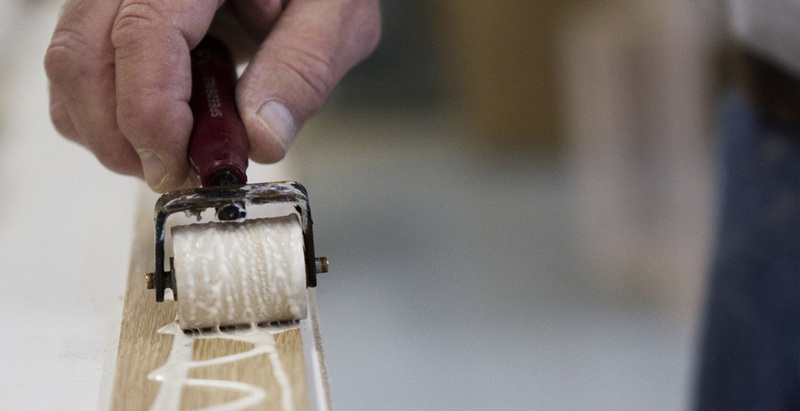 Upstate New York is home to some of the most talented wood workers in the world. We’ve paired these craftsmen with a state-of-the-art production facility and formed ARBR Studios. Our team has been fortunate enough to produce luxury furniture for globally-renowned designers and custom millwork for multimillion dollar homes in the Finger Lakes to stunning penthouses in Manhattan. What we do each day is rewarding but often stressful. Every detail is scrutinized. Deadlines are critical. Mistakes are costly. Customer satisfaction is paramount. That’s why at ARBR, we strive to promote a culture that is fun, relaxed and supportive. Our motto: Inspired By Design, speaks to our desire to work with companies and individuals who are focused on bringing beautiful things to life. Whether it’s a line of furniture sold in showrooms all over the world or simply a dream kitchen, we strive to fill our days with work that challenges and inspires us. Be it a kitchen or a closet, custom built-in projects require precision and superior craftsmanship as well as respect for the space we are working in. We take great pride in collaborating with owners, architects and interior designers to create and install millwork that is both functional and beautifully unique.